W.C. Spratt, Inc. has grown for 92 years and is Fredericksburg Virginia’s leading sitework construction contractor specializing in design-build underground utility work including “trenchless” technologies. Our reputation comes from our honesty, experience and teamwork. W.C. Spratt, Inc. has been at the core of the Fredericksburg construction industry since completing the City Water Reservoir and Treatment Plant in 1927. 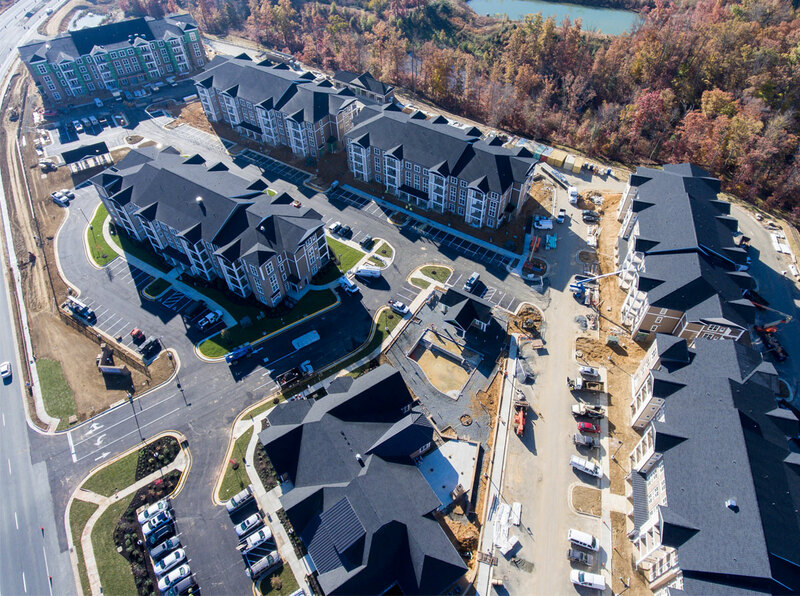 As the region's leading sitework contractor, W.C. Spratt specializes in design-build underground utility work. W.C. Spratt, Inc. will provide budget estimates, firmed fixed pricing and value engineering to efficiently complete successful sitework projects. Contact us today and let our team can get started on your proposal. As employee owners, workers share in Spratt’s success. The direct relationship between employee and company promotes our goal for complete customer satisfaction. Visit any of our job sites to see our team taking extra steps towards quality and performance since they care about their work and this company’s reputation. W.C. Spratt, Inc. is growing and needs to expand our team. All experienced construction professionals interested in building a long term career with a regional leader are welcome to apply for one our team’s available positions.